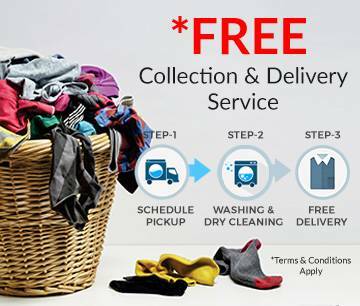 Priory Dry Cleaning prides it selves in providing traditional values of quality and service through a mixture of investment in the latest technology & equipment. 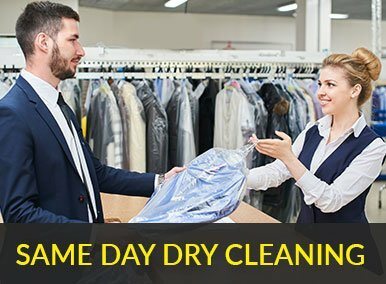 We use the best available solvents, chemicals and employ highly skilled staff for anoraks dry cleaning in all over Gloucestershire and Worcestershire at the cheapest online prices. 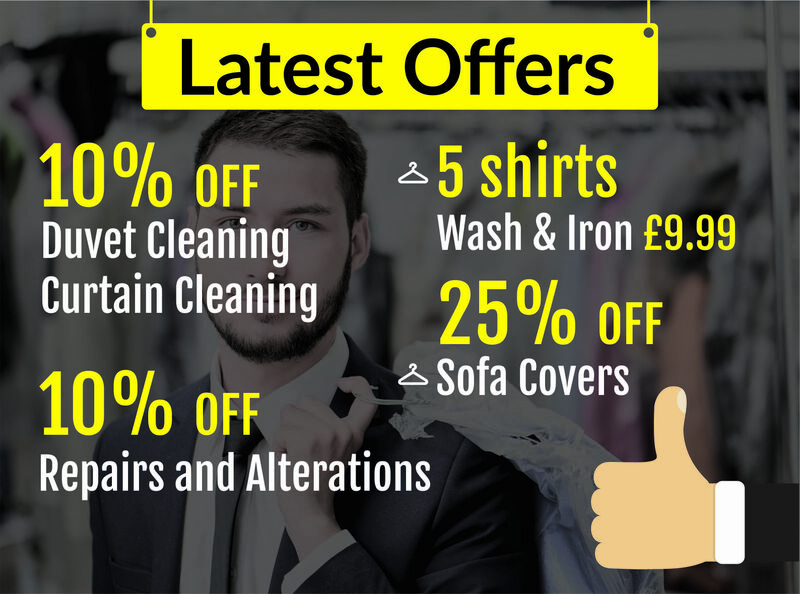 We are able to provide an unmatchable level of performance and service to guarantee the safe and thorough cleaning of your anoraks.